1. 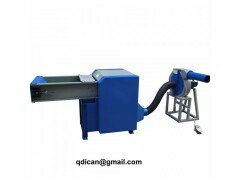 Pillow machine used for fiber opening and pillow cushion stuffing. 4. 2 labor needed, save labor cost.